The above photos are tablescapes - one is my own table :) the rest luxe tables are of clients. You can find ready made table linens to use as is or embelish a little for your own custom look. 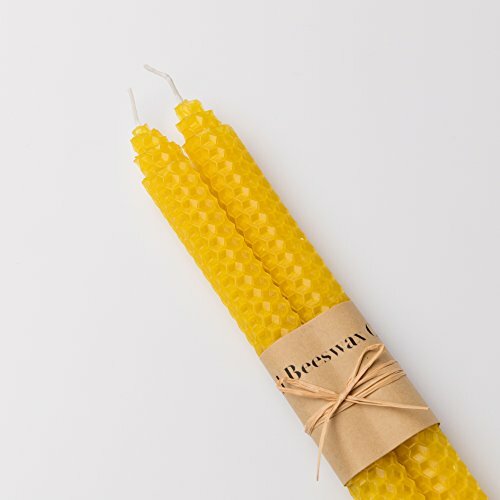 UnBeelievable 100% Pure Beeswax Handmade Taper Candles (Honey Yellow) - 10 Inch Smokeless Dripless Pair - Natural Subtle Honey Smell - Elegant Honeycomb Design - By Galanta & Co.
Below are photos of gifts I have made for client and/or host/hostess gifts.